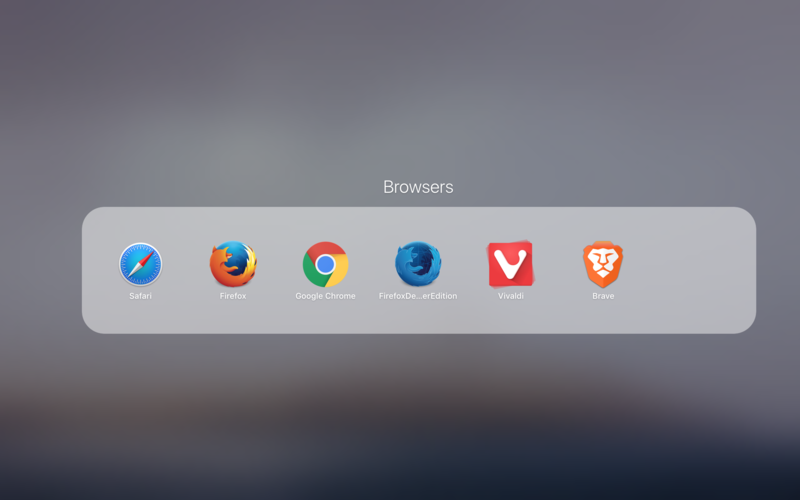 raisin · 726 days ago · link · · parent · post: Anyone using the Brave browser? Brave is one of them, but, like Devac, I am not a huge fan of being unable to modify it to my liking. Also, I'm not sure how I feel about the business model - every time I try to fully understand how they will distribute the money to the website owners, it seems convoluted. Also, I'm not sure how I feel about the business model - every time I try to fully understand how they will distribute the money to the website owners, it seems convoluted. This infographic helped me a lot, although I still have some questions. Sorry if you already found it, I'm linking it mainly because it's not in the FAQ but in their About section which seems to be missing the point.